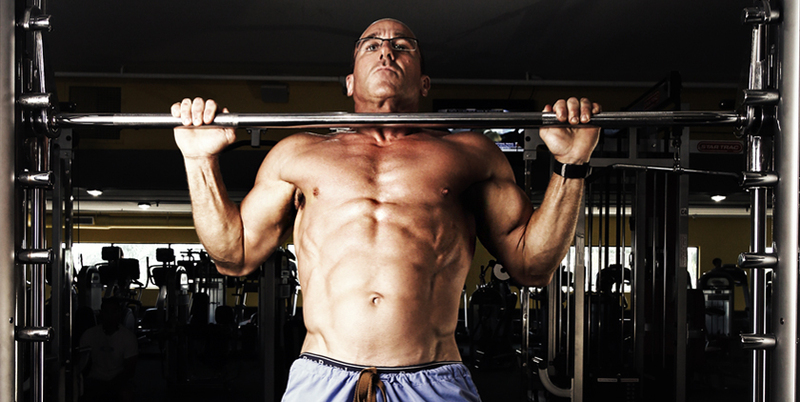 According to Dr. Brett Osborn, a board-certified neurosurgeon, nutrition specialist and BPI Sports’ expert, there are five pillar exercises everyone needs to master: the bench press, deadlift, overhead shoulder press, squat and the pull up/chin up. Keep reading and watch the videos to learn the proper form for each. Now that you’ve mastered these five pillar exercises, head over to our YouTube channel and check out some of the other videos from Dr. O. In addition to fitness, he’s created content on the keto diet and the truth about Low T.
*All readers are advised to consult their physician before beginning any exercise and nutrition program. BPI and the contributors do not accept any responsibility for injury sustained as a result of following the advice or suggestions contained within the content.